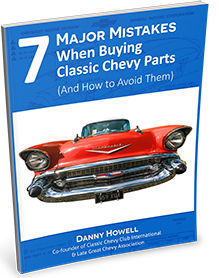 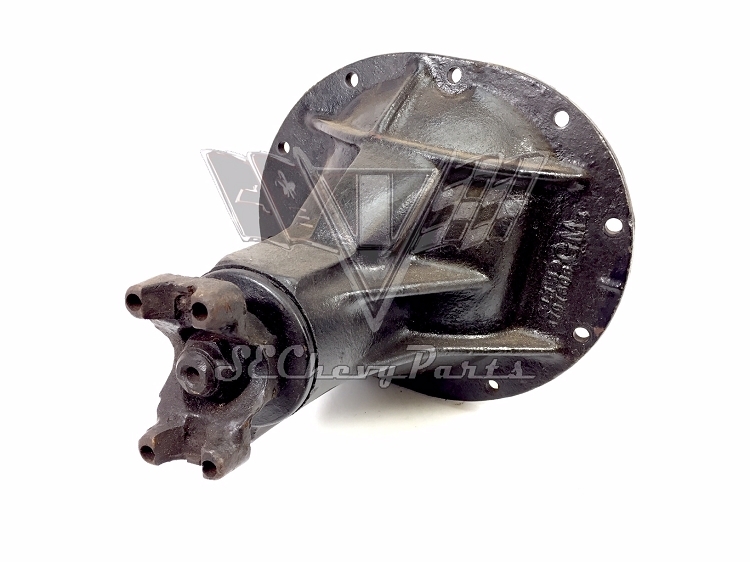 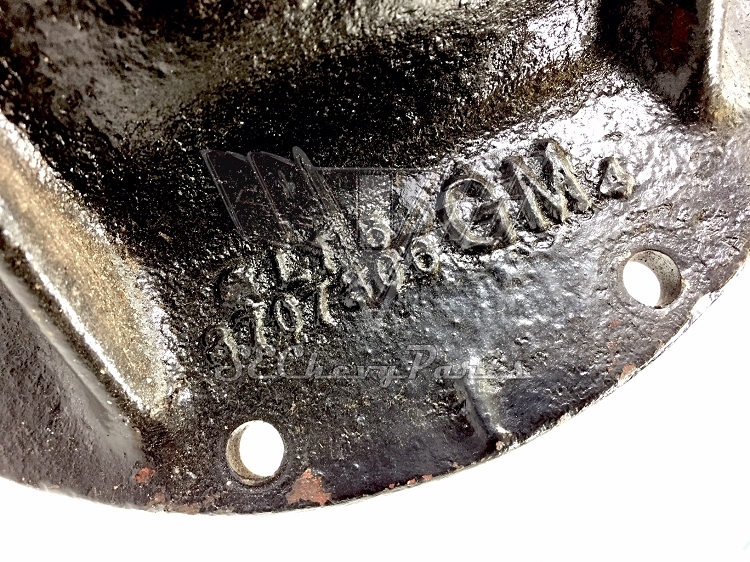 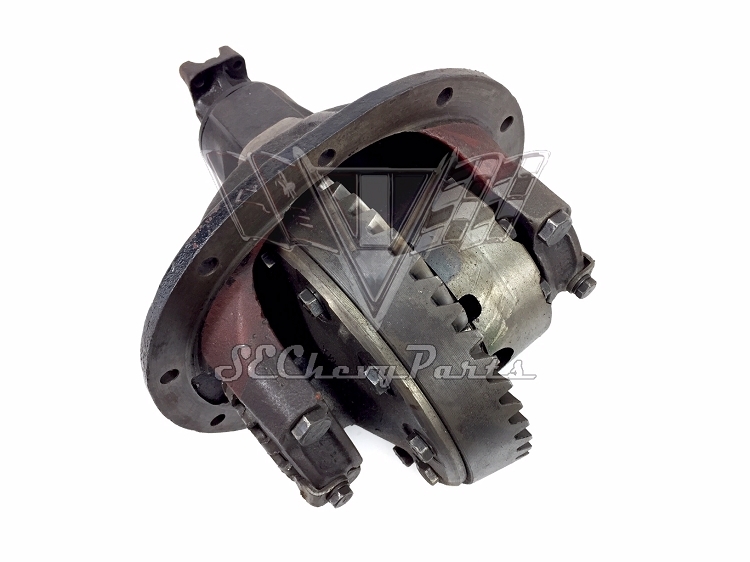 This 1955-1956-1957-1958-1959-1960-1961-1962-1963-1964 Chevrolet 3.08 positraction rear end center section is an original used two-pinion type with cast arma-steel housing. 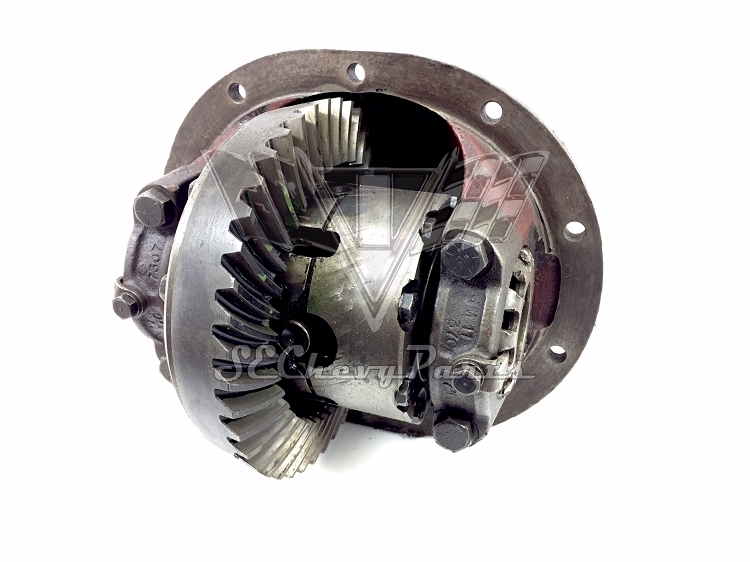 The 10-bolt differential fits all passenger cars. 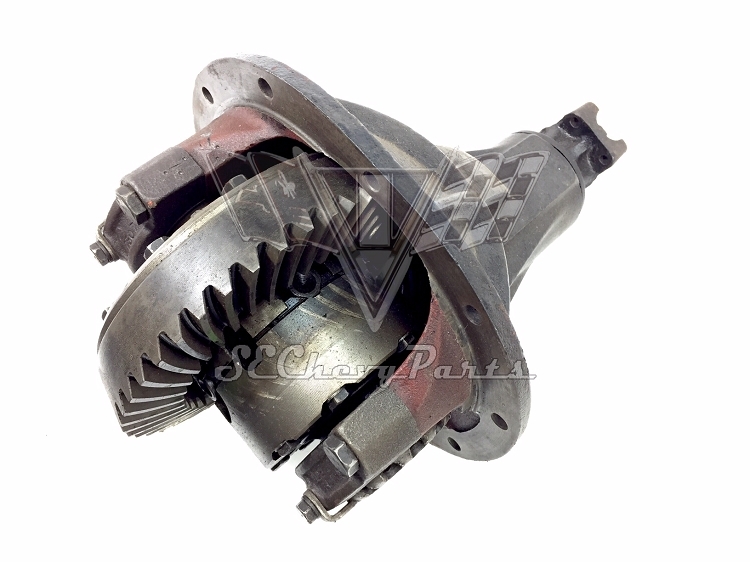 We have inspected the ring and pinion so as to ensure minimal ware and tare on the differentials that we sell.